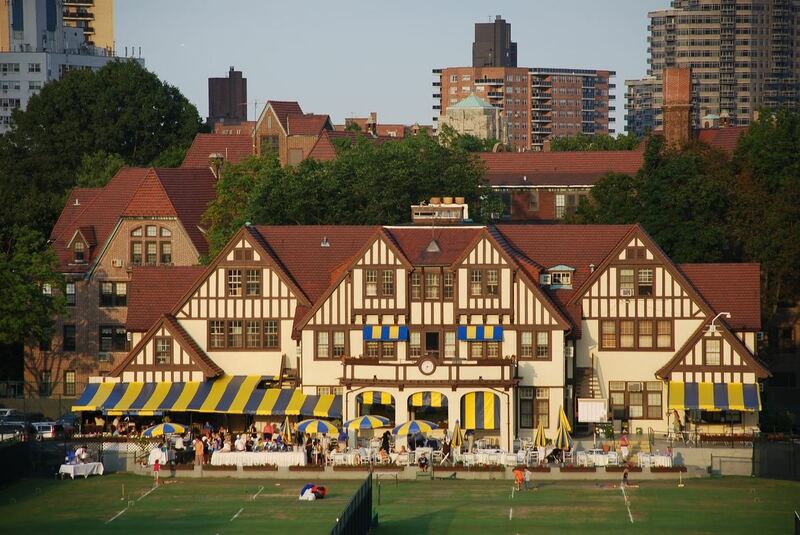 MTG at West Side Tennis Club in Forest Hills! Come play at the historic WSTC, the former home of the U.S. Open and since its opening in 1892, has hosted The Beatles, The Who, Diana Ross and many others. Read More. Work on your form and skill under the instruction of the very capable Okan of WSTC. Each player will be rotated between instruction and on court match play. You’ll be matched with a group equal to or close to your level of play as listed during registration. The playing surface is Har-Tru. Check in at the front desk at least 15 minutes prior to start time, they will direct you to our meeting place. WSTC Directions and Parking Instructions - The club is easily accessible with many transportation options. WSTC Guest Policy - As guests of a private club, become familiar with and follow the guest policies. Payment must be tendered at time of event registration. Any registration received without a concurrent payment will be automatically placed on the wait list. Cancellation must be received 72 hours prior to event in order to receive a refund. As a courtesy, if you are unable to attend, please let the coordinator know as soon as possible. This enables coordinators to notify those on the waitlist and to prepare the schedule prior to the event. Walk-Ins are not allowed. All players must be registered and paid prior to the event. Please contact the coordinator(s) with any questions.